STOP!!!! Incredible Price per sqft VALUE!! !BIG Opportunity - Your search has finally brought you HOME!! Summer is in full swing - homes are SELLING QUICKLY! 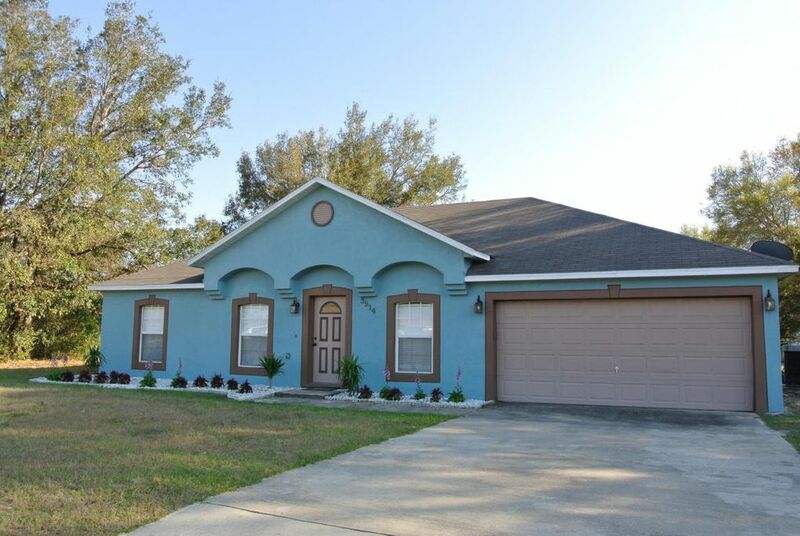 Do not miss the chance to OWN this ADORABLE HOME that SHOWS LIKE NEW! You are really going to like it here... the location is excellent, the open concept is fantastic, the floors are beautiful and the tranquility to be found on the rear screened patio is calling you home! HURRY - Get your Penny's Worth! Directions: CR 484 North on Marion Oaks Course, Right on Marion Oaks Trail, left on SW 39th Ave Rd, left on SW 128th Lane, home on the left.